As you can probably tell by viewing out blog, tractors are a popular subject for vectorizing. This one was vectorized from a toy/model rather than a real life tractor. 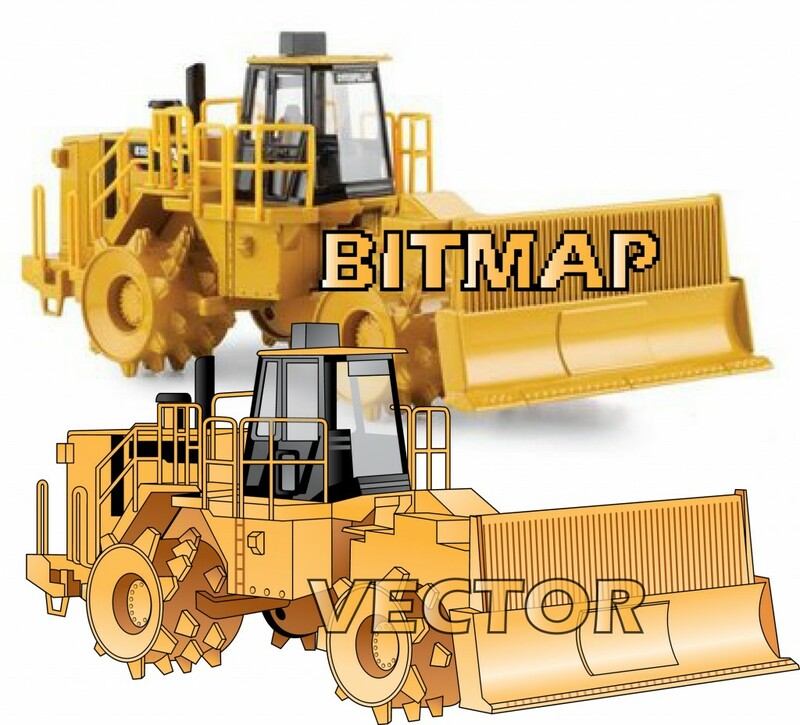 As you can see, this is a good way of getting a clean vector image of certain models of tractors or other vehicles.